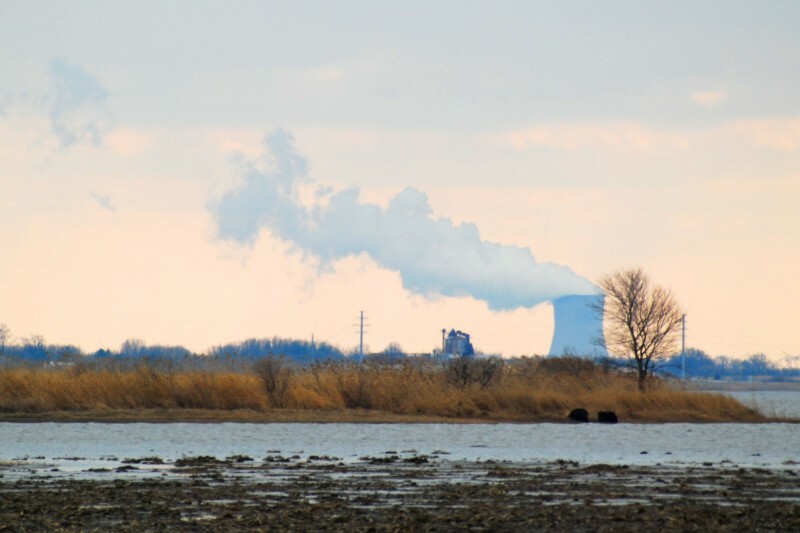 Amherstburg is officially asking the province to strengthen its Nuclear Emergency Response Plan, and include the town in it, because of its proximity to the Fermi II plant across the Detroit River in Michigan. Town council approved the motion Monday night asking for improved public safety, including potassium iodide pills to prevent illness or death in case of a nuclear meltdown or leak. Deputy Fire Chief Lee Tome wants changes saying this area is overlooked and underfunded when it comes to nuclear emergency response. He is submitting a list of needs. “Fermi being a U.S. plant will not be sending resources and the expertise we need. So, we’re looking for not only the funding for the equipment, but who is going to respond in the event of a nuclear incident at Fermi with the expertise to assist us,” says Tome. Amherstburg currently relies on the Cross Border Liability Act for proper insurance coverage if there was ever a nuclear tragedy. Tome is asking for the same level of service as municipalities that host nuclear reactors, but admits there’s challenges because Fermi II is in the U.S.
“In the event of a nuclear incident in Ontario, these municipalities are fortunate enough to have expert staff from the nuclear installations responding to their municipalities. We don’t have that luxury here,” Tome says. Tome says the town is currently in negotiations with the province in hopes of someday soon getting the proper funding to respond to a local nuclear disaster and protect drinking water. “The Ontario nuclear installations are responsible for supporting, funding, equipping the municipalities in Ontario. Unfortunately, in Amherstburg we don’t have that same luxury. The Fermi plant is in Michigan,” says Tome.